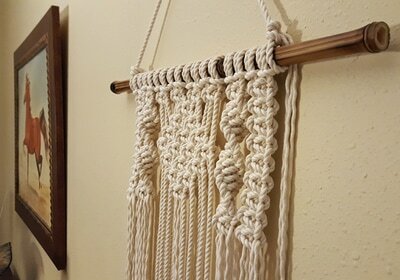 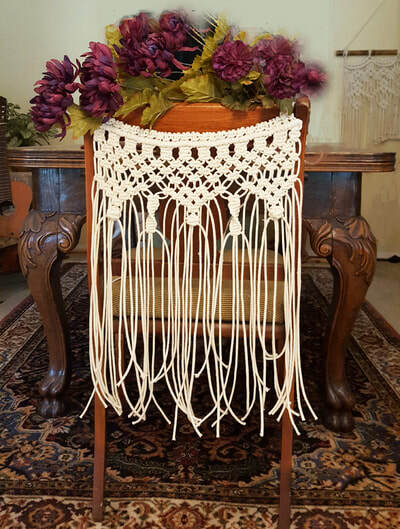 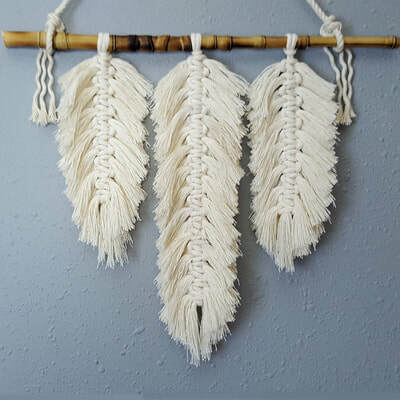 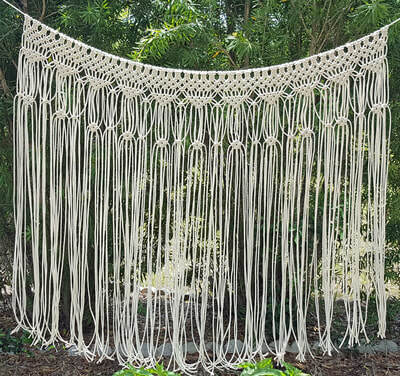 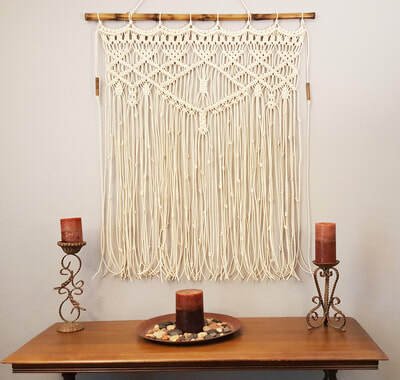 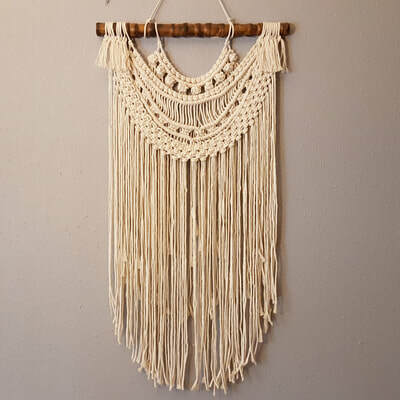 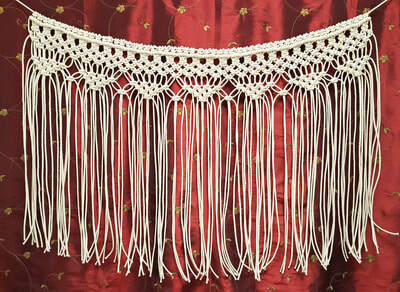 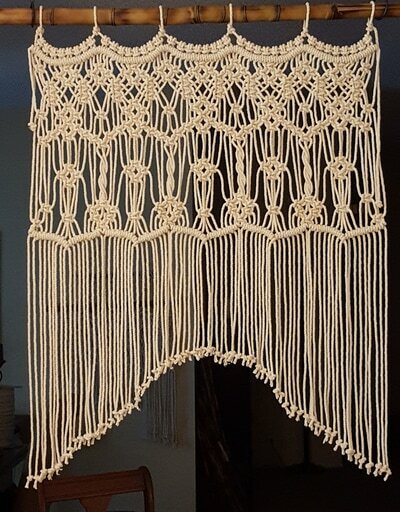 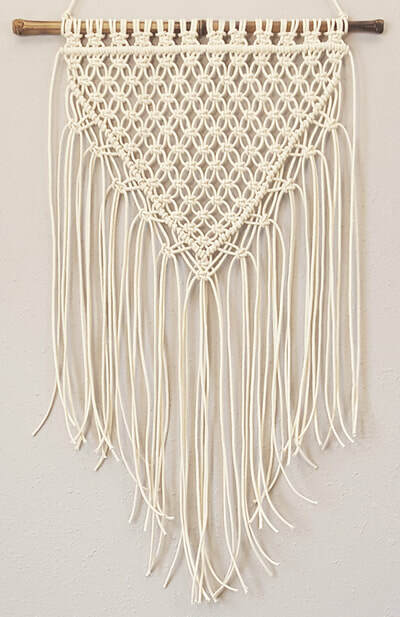 Gallery of my macrame wall hangings, plant hangers, and more. 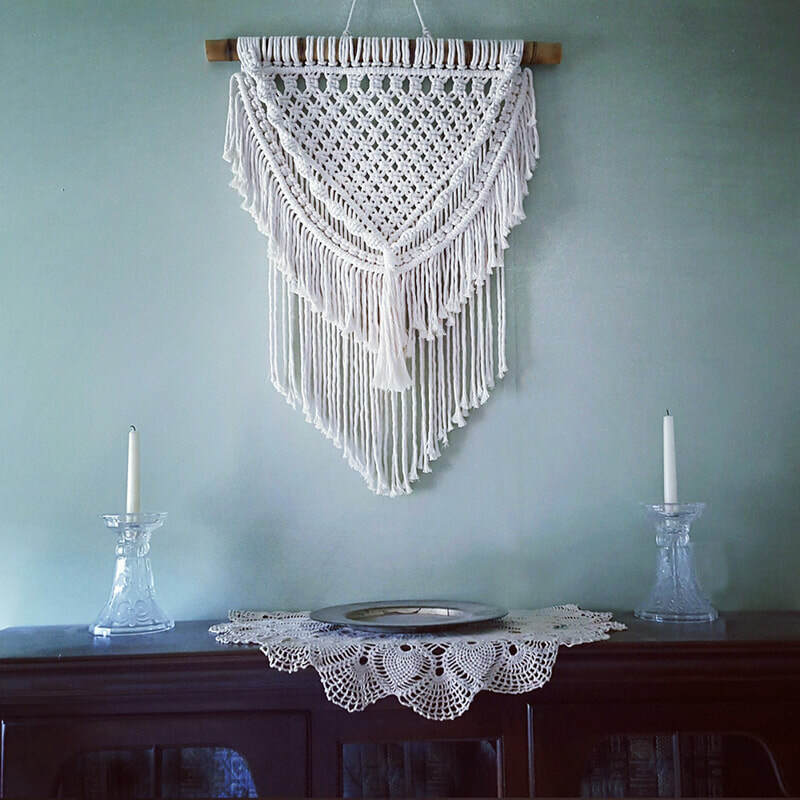 Click images for detailed descriptions. 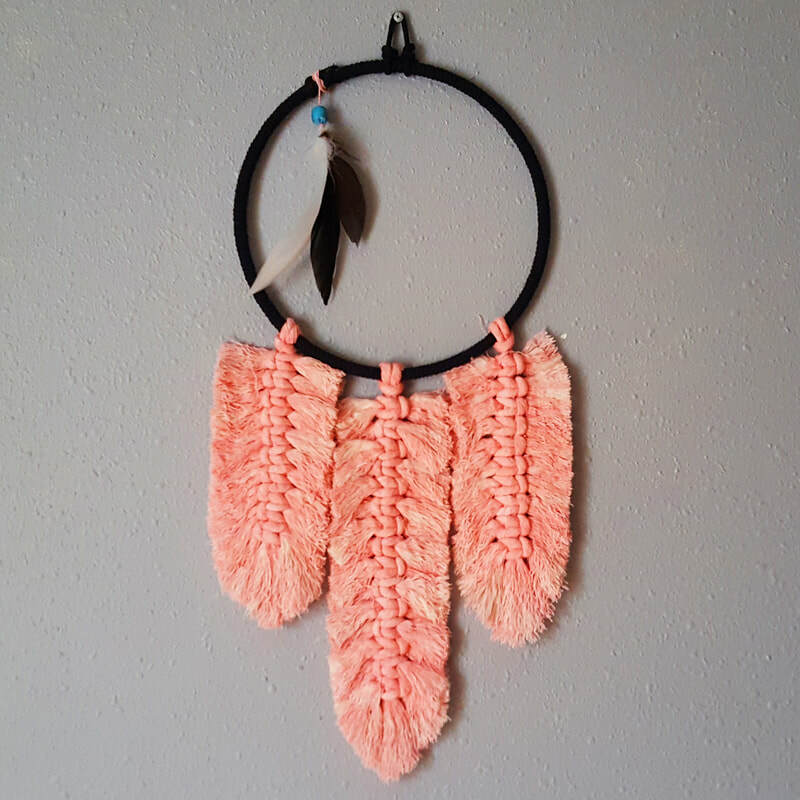 All are available for sale on my Etsy Shop.